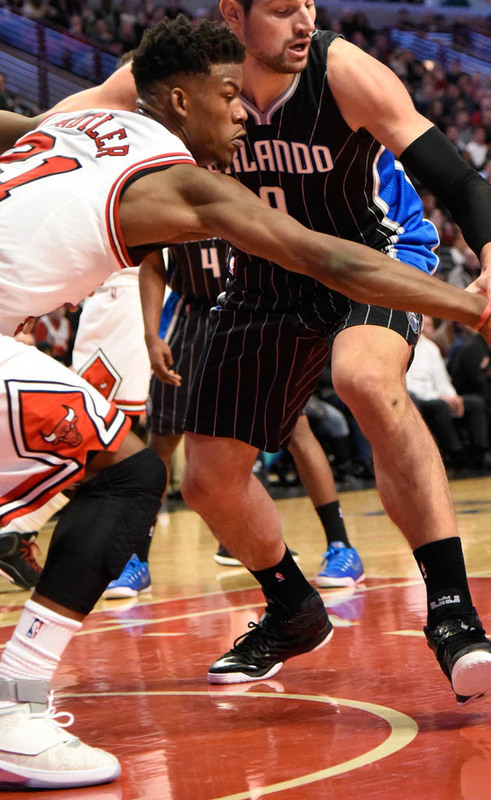 Butler celebrates the Air Jordan's 30th Anniversary against the Magic. Continuing to leave his mark as one of Jordan Brand's fastest rising stars, Chicago Bulls shooting guard Jimmy Butler debuted an upcoming 30th Anniversary release in last night's game against the Orlando Magic. 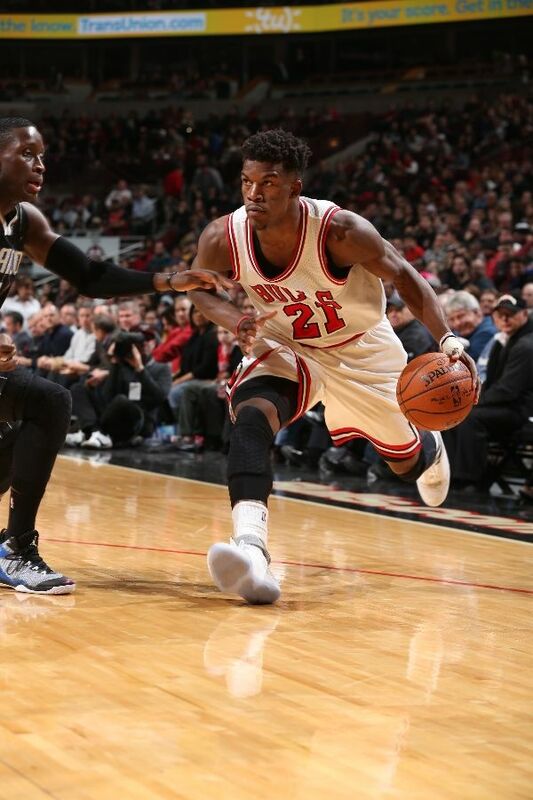 Butler played in the 'Anniversary Laser' Air Jordan 20, which will be just the second re-release of the model since its original 2005 run. It's scheduled for a Feb. 16 release. 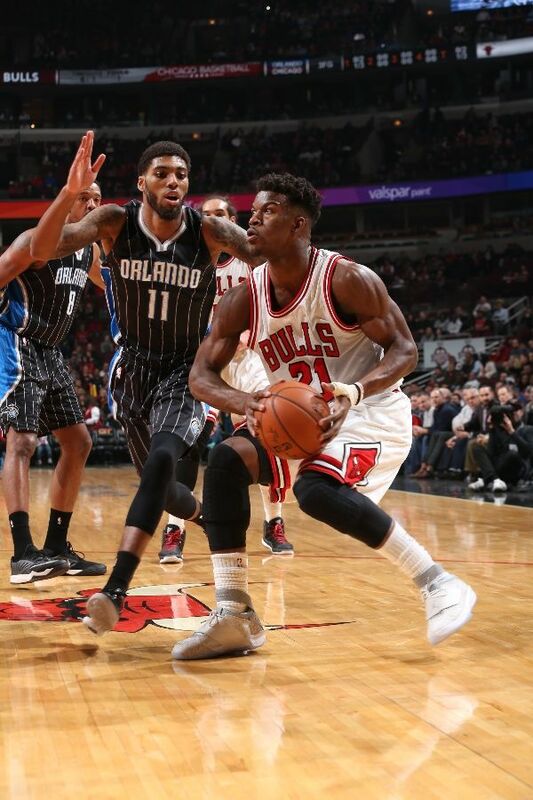 In the 20, Butler dropped 17 points, but the Bulls fell 121-114.